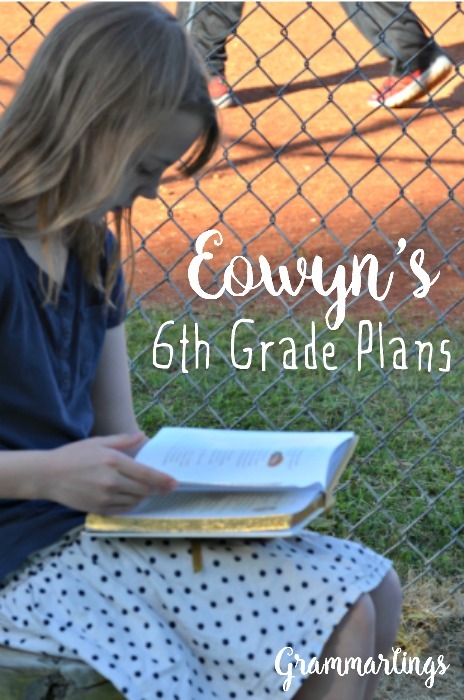 So for her sixth-grade year, I've planned quite a few things. She'll begin Plutarch studies. (Which we've tried before, but have always let slide.) I've printed off the plans from Ambleside Online for her Plutarch readings, which will act as our guide. I think having a guide through the realm of Plutarch will make it much more manageable. I'm also using Ambleside's poetry plans and art study plans, although I've chosen which poets and artists fit in with our American history studies. 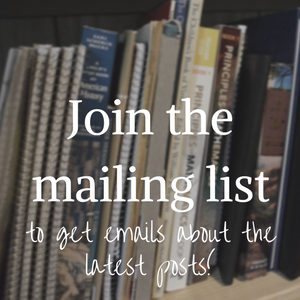 So Longfellow's Hiawatha, then Whittier, Frost, and Dunbar for our poem studies, and Mary Cassatt, James McNeill Whistler, and Winslow Homer for our art studies. We're going to be using John Muir Laws free curriculum for her nature studies. (The boys will be using Exploring Nature with Children, but she really loves drawing and I wanted to stretch her a bit.) She has a few other science books to read. The Phineas Gage one has already sparked some attention because it's about a man who lived through a railroad accident that sent a spike through his brain. Gore and glory are right up my kids' alley. Latin and Greek, yes, which she enjoys. She'll try her hand at some French on Duolingo. We'll continue with Writing and Rhetoric, reading several good books and biographies, and reading Shakespeare aloud. For math, she'll be working through Principles of Mathematics. We'll see how that goes. I'm still studying the Quadrivium and trying to learn how to teach it well. Maybe by the time Noemi is ready, I'll be ready to teach it well. And then, here's how I've broken down her weeks. I've left the literature section blank again, to see what she reads through this summer. I generally make a list, give my kids the books, and they start reading. I try not to let too much twaddle in the house, so they are reading good books at their level most of the time. It's when we go to the library that we occasionally bring home some twaddle. It's not as much as I read when I was younger, and it's getting less as we all refine our tastes more. So that's encouraging. That's the last of my planning posts for the next school year. I'm just in time too, we start back so early this year, on August 1! But the kids are thrilled that our co-op isn't taking too long of a break. Which is another pretty good sign that we're doing something right. 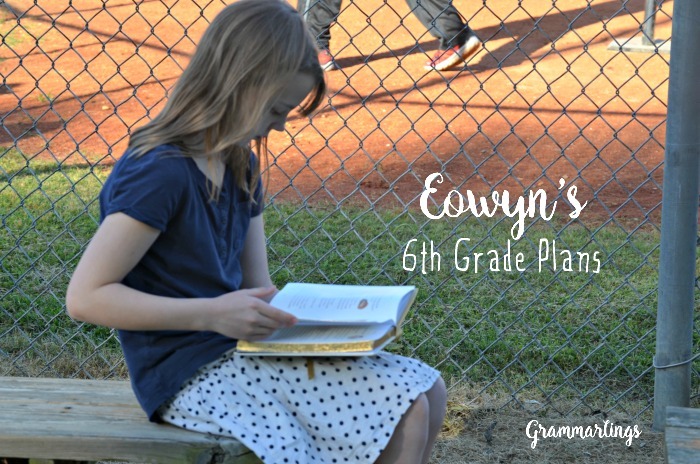 In case you missed them, here's Gideon's Fourth Grade Plans and then Esmond's Kindergarten Plans.